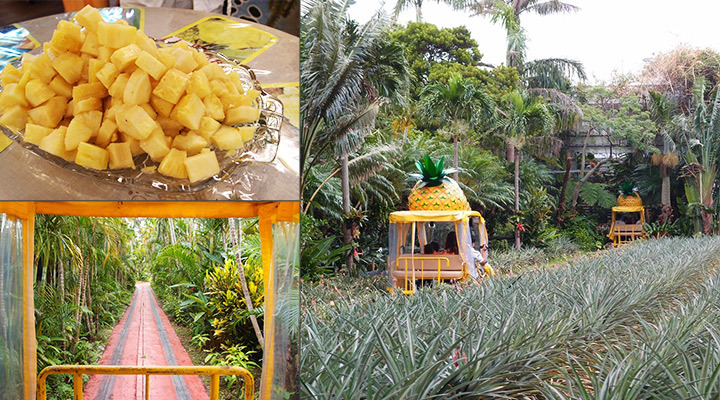 Pineapple park is located on the way from Nago to Motobu Peninsula towards Izumi direction. you can’t miss the entrance as there is a giant cute pineapple object outside the entrance. 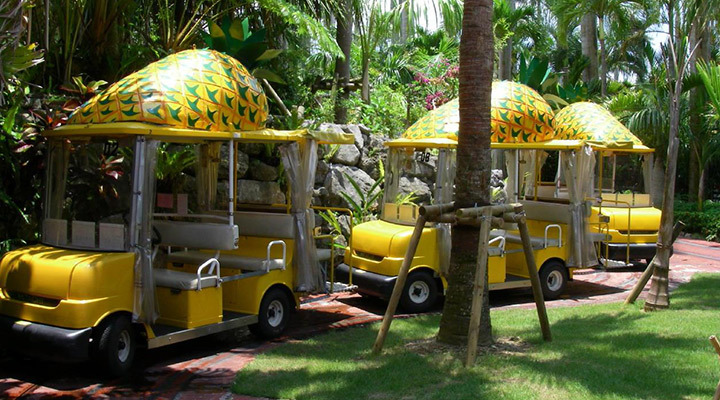 In the park, there is a pineapple farm, tropical plants and guest can tour around the park on a automatic self-driven car in the jungle. After the the jungle tour, guests can check out the wine and juice factory and have a taste of the freshly cut pineapple and many other types of sweets. At the trying corner, the guests can try all the different type of sweets as many times as they like. 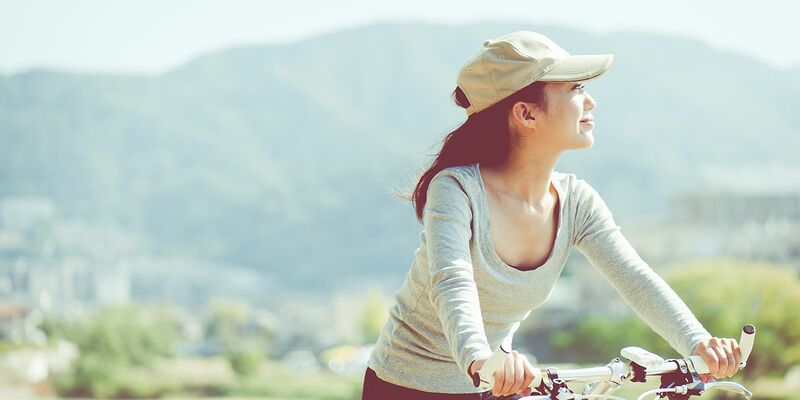 You probably won’t get out of the park with an empty stomach! This place is recommended for rainy days too! 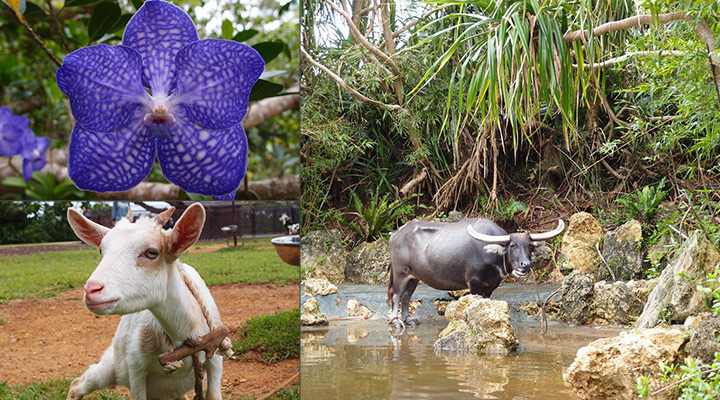 Biosh hill is located in the Okinawa Yanbaru forest, the orchid blooms all year round and buffalo carts which take you around the park. 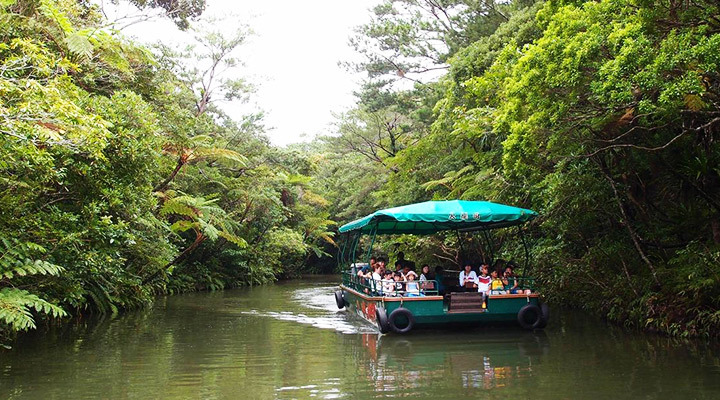 One of the most popular activities in the park is the 25 minutes lake tour where guest get to sit on a boat with a tour guide explaining all the different plants and fun facts about the park. There are also paddle boards and canoeing available. Last but not least, there is a animal corner, where they have mini pigs and sheep. This is surely a popular spot for families with children. 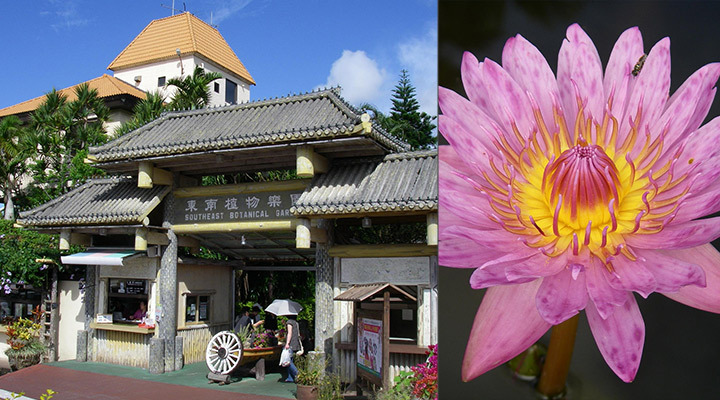 Ryukyu Village is a theme park, where you can experience the traditional Okinawa culture. 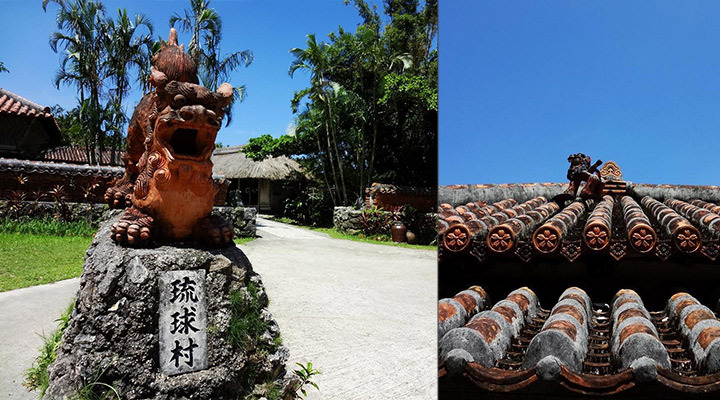 The buildings are all built with roof tile and there are many Okinawa lion potteries on top of the roof. 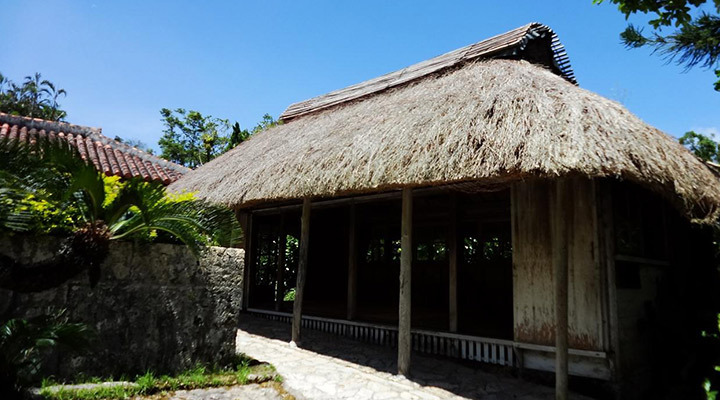 You can also have tea in those Okinawa traditional houses while enjoying the Sanshin (a musical instrument with 3 strings) and Eisa (an Okinawa traditional dance). In the park, they have island music live performance and Okinawa traditional dance every 30-45 minutes, so the guest will alway be entertained. 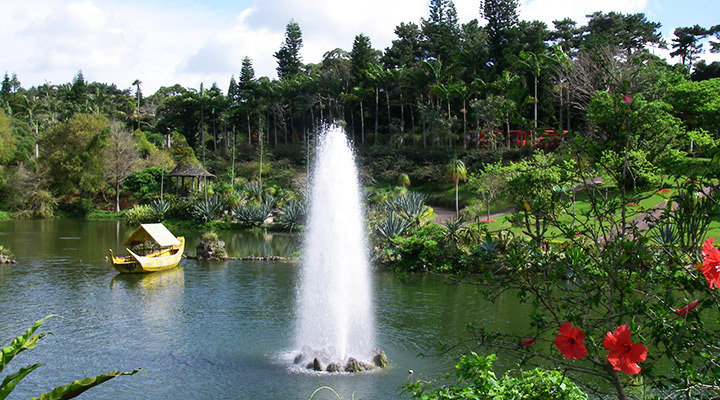 In the Southeast Botanical Gardens, there are various of rare tropical and subtropical plants from Africa and South America. 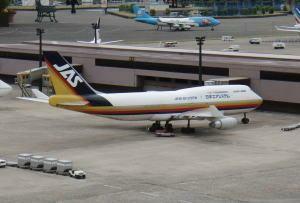 There are also palm trees which you can only see in here in Japan. The visitors are able to see some tropical fruits, such as pineapple and bananas. There is also a water park area, where Savanna, Baobab trees and dragon trees are available. During May and July there is also beautiful lotus. Closed: Open 7 days a week and public. May close due to bad weather condition. 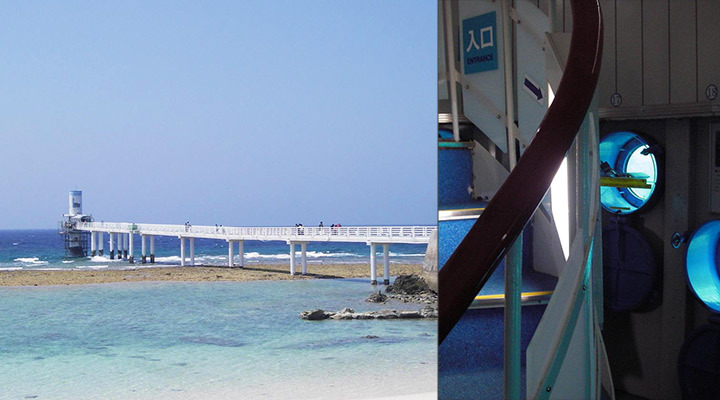 Inside the Busena Resort, there is a observation tower in the middle of the ocean about 170m offshore. 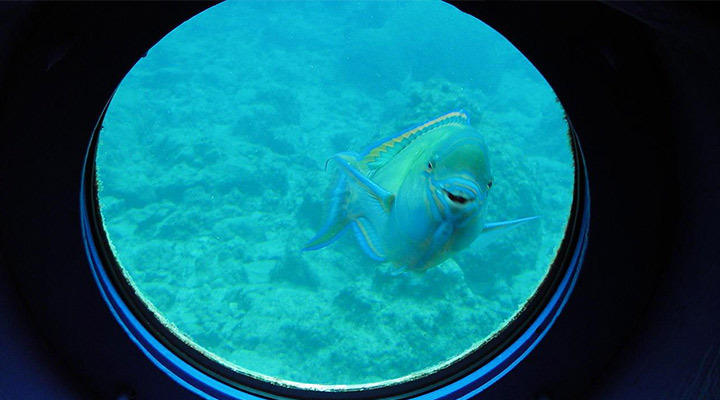 This observation tower is popular for its underwater observation deck. About 5 meter under the sea water you can see the tropical fish swimming in the ocean from the windows. This is a kid-free spot suitable for any type of visitors. 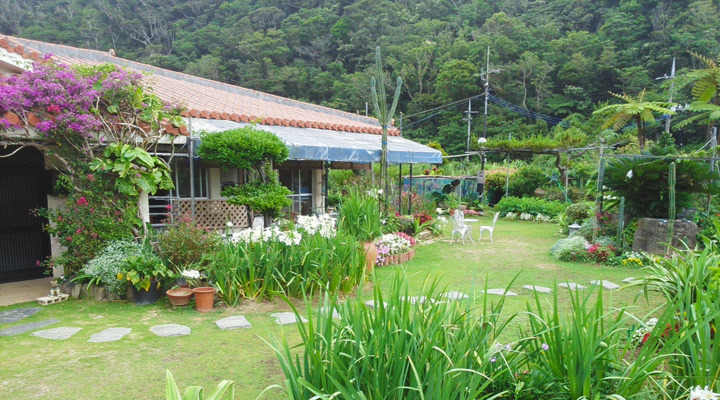 This house is surrounded by mountains and lake flowing in front of the house with spacious garden. 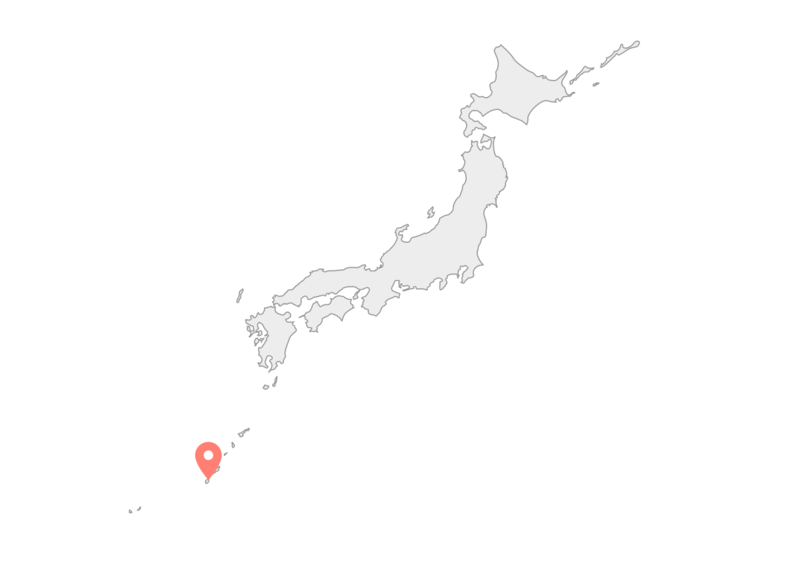 Only 5 minutes walk away from the Sedake beach. The hosts may be able to give you explanation about all different shells while you walk along the beach. You may also make your own shell handicraft with the shells you picked. In summer, you may also hand pick your own pineapple. 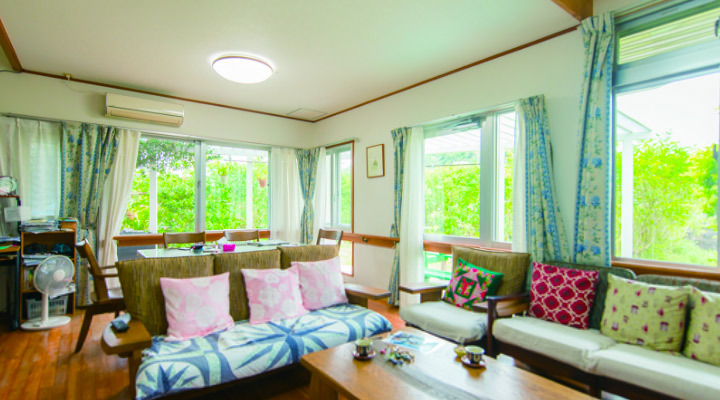 It is a guesthouse where you can experience different sort of activities.